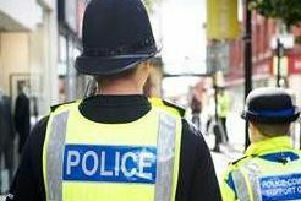 A Wakefield man has been charged following a number of distraction burglaries Pendle. Robert Lodge (25), of Rutland Avenue, Wakefield, has been charged with three burglaries relating to Colne Road in Kelbrook and two charges of fraud by false representation in Colne, all on January 16th. He appeared in front of Blackburn Magistrates on Saturday where a not guilty plea was indicated. Lodge has been remanded in custody and he will next appear at Burnley Crown Court on February 19th.